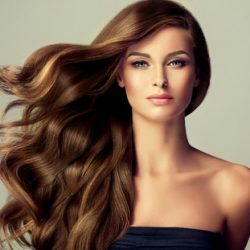 Hair Health | Stylistic Inc.
As fun as it is to style and color, our hair tends to cause us heartache as well, specifically in the form of split ends. But not anymore! 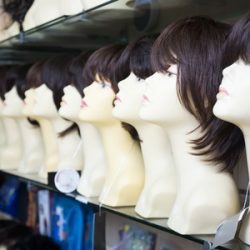 It’s time to take back your hair. 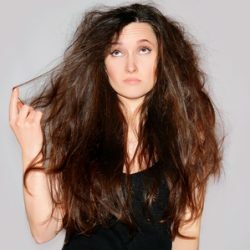 No matter what kind of split end your dealing with, here are some tips for prevention and repair! If you rub your hair with a towel after you get out of the shower, you could be promoting breakage, which causes split ends to travel upwards. 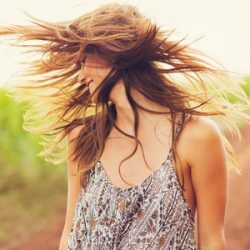 Try instead either letting your hair air-dry or rather than rubbing your hair, use pressure by squeezing the water out. High temperatures and excessive heat are notorious for damaging your hair and contributing to split ends. So, turn down the temperature on your styling tools to avoid issues from overheating your locks and use heat protective products on your hair when styling. Remember to give your hair ample time to air-dry before turning to the hair dryer. The more you can cut out excessive heat use, the better for preventing split ends! The type of brush you use affects your hair and its vulnerability for split ends. Start with a comb rather than a brush, combing first the bottom of your hair and working the knots out as you move up towards the scalp. 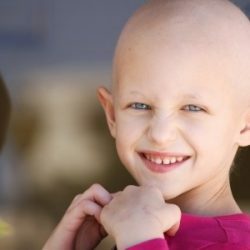 Be gentle with your hair and avoid tugging or pulling a brush through. Though products exist to help strengthen and nourish your hair, the main key to getting rid of split ends is to cut them off and start over! Trust the stylists at Stylistics to take care of those pesky split ends and leave you looking fresh with a brand-new style. Call 602-234-3381 today to schedule an appointment! 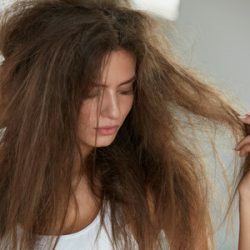 How Does Hair Grow and Why Do We Lose It?